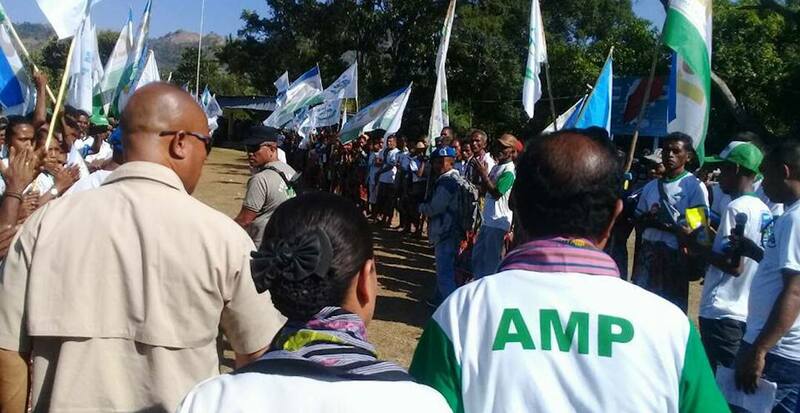 Rough ride ahead in Timor-Leste? More than a month after elections in May, Taur Matan Ruak has been sworn in as Prime Minister of Timor-Leste. But how much policy room will he have to take action on the serious issues facing the country?